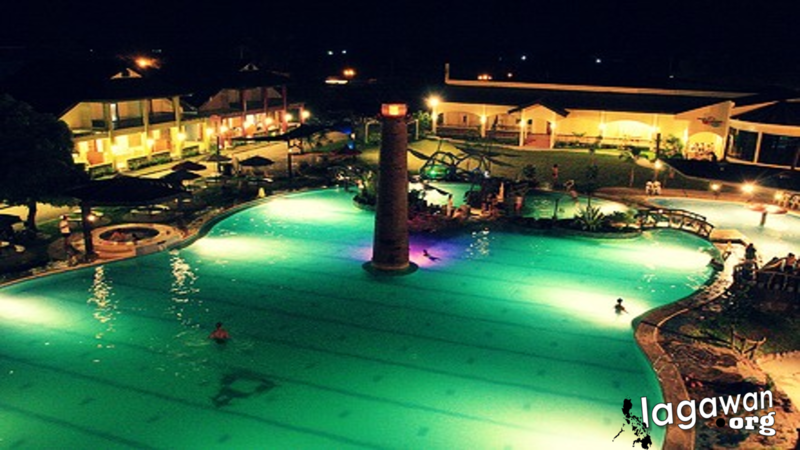 Bacolod known as the City of Smiles is the capital of the province of Negros Occidental. It is a highly urbanized City in the Philippines and was even hailed as one of the best place to live in the country by a well-known magazine. In regards to the department of Science and Technology, Bacolod was declared a City center of excellence for information technology and business management process operations. 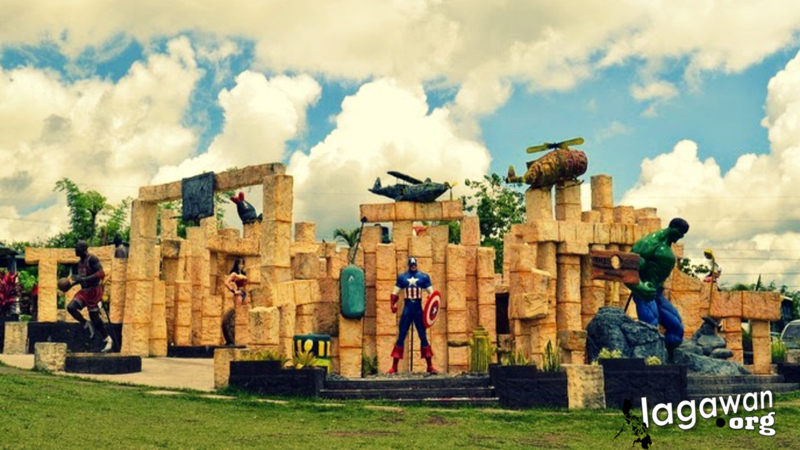 Experience a fresh nature trip in just 3.5km away from the city of Bacolod. You can have a more relaxing ambiance and experience at the resort with its different variety of massages and therapies available at the resorts spa. For inquiries you can contact them at these numbers: (034) 495-0808 / 495-3368 to 69 or (+63) 922-851-2231 / 0917-300-7576. 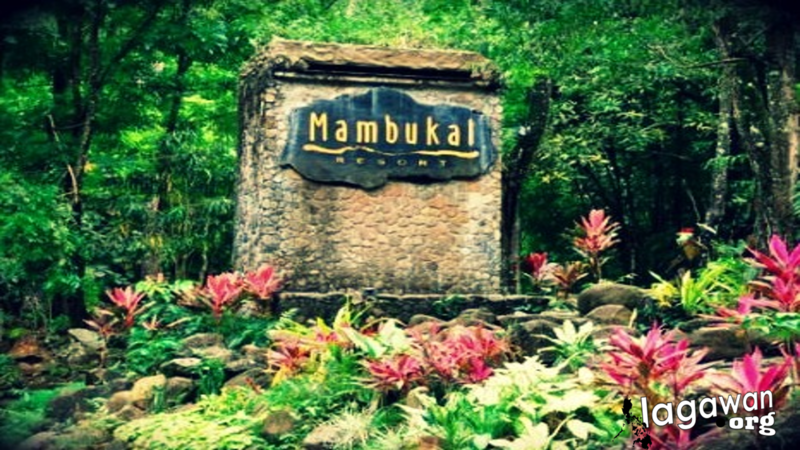 Mambukal Resort is located at Brgy. Minoyan, Murcia, Negros Occidental. It is operated by the provincial government of Negros Occidental. The resort is proud of its numbers of fresh water falls and springs. The vicinity is also rich in natural and beautiful sceneries that covers 2.6 hectares wide in which composed the resort. There are also other adventure activities you can enjoy in the resort. For inquiries call: (034) 473-0610 or their booking office at (034) 433-8516. 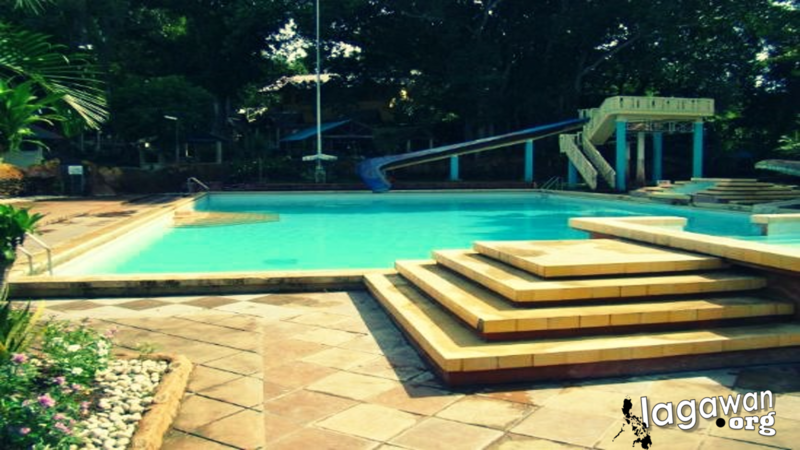 The Forest Park now known as the Caribbean Water Park is located at St. Francis Village, Brgy. Taculing, Bacolod City, Negros Occidental. For inquiries you may contact (034) 433-3114. 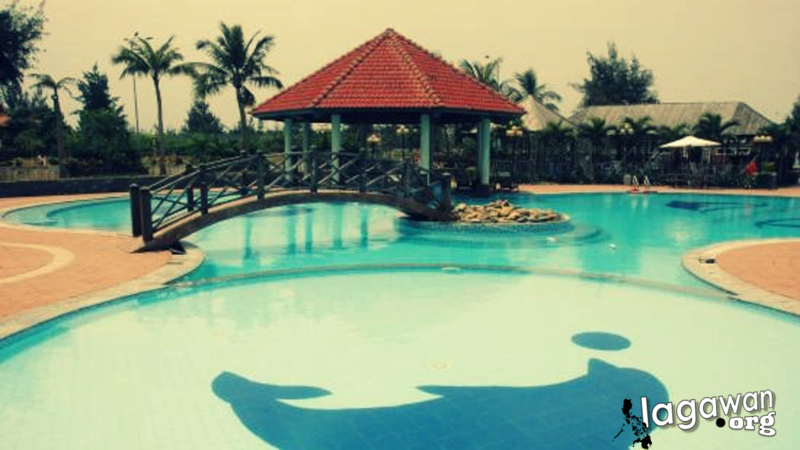 It has pools that everybody can dip and enjoy the cold waters. There is also water slides in different sizes. This place is a perfect venue for family gatherings and fun day out with kids. It has a mini zoo and gazebos for big and small gatherings.